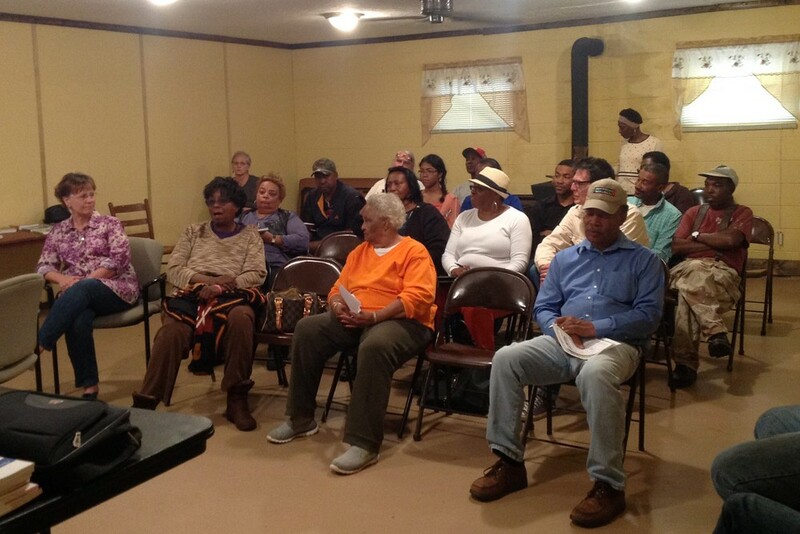 The West Georgia Farmers Cooperative was founded to create a space where everyone has equal access to healthful foods and small businesses and farmers can thrive. 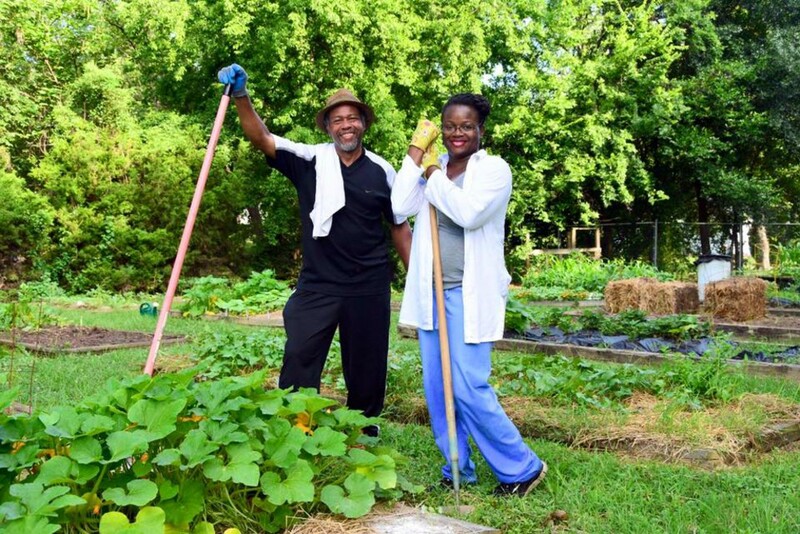 The West Georgia Farmers Cooperative is working to build a community that can eat what it grows and have economic opportunities because of that farm space. They "strive to keep our wealth where we live" so families can be nourished and grow. As the West Georgia Farmers Cooperative continues to grow, they are building an infrastructure to support local businesses and the production of food. The cooperative was founded in 1968 and has recently experienced new growth and interest. They urge eating healthful, local produce as preventative medication and are driven by the idea of "Your local farmer, Your local food." 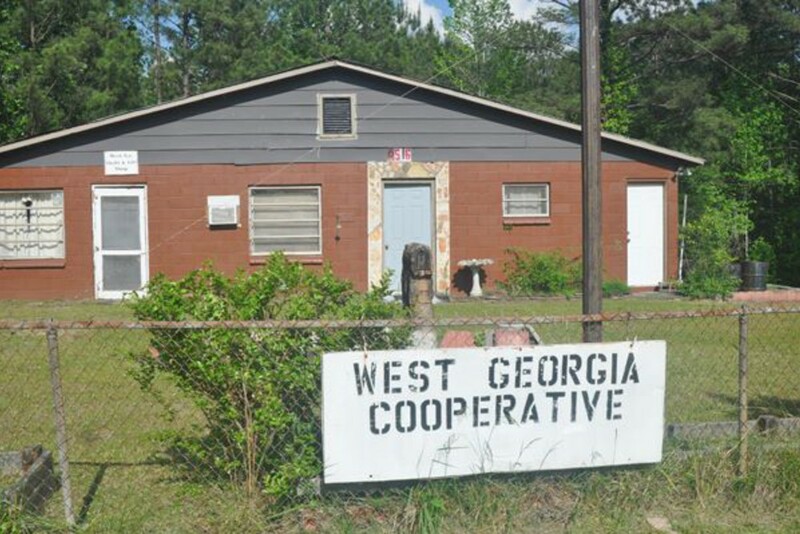 How did the West Georgia Farmers Cooperative come to be? WGFC was chartered July 1966 in Harris County(Hamilton), Georgia. Originally formed as the Harris County Cooperative, WGFC was chartered as part of the Federation of Southern Cooperatives, an organization they were also instrumental in forming, in 1967. WGFC was formed to provide assistance and economic opportunities to farmers and families in the rural community to gain economic viability. How is WGFC working to reach its goals? Our mission is to rebuild the small farm and agricultural infrastructure of our local communities by providing sustainably grown food that is accessible and affordable. To that end, our goal is to maintain and enhance existing family farms and create new ones when and where possible. We envision a present and future of our local food outlets and institutions sourcing the majority of their food from our cooperative and/or our local farms. We are currently working toward that end via our farm-to-school arrangements and WGFC branded farmers' markets. How has WGFC grown and changed over its almost 50-year history? WGFC has changed primarily in the form of our regional scope. Initially, WGFC farms/families and activities primarily took place in Harris County. We have made a deliberate effort to be truly reflective of our name~ "West Georgia." As a result, our current membership reflects the name of the region with a significant amount of members in Columbus and northward to Newnan and points in between. We even have members in East Alabama. How do you connect with the community? We connect with the community primarily through our monthly meetings and events. Each year beginning in January, we host monthly meetings at our building in Hamilton and occasionally at other sites in our region. We host an annual small farm conference every February and an annual dinner/fundraiser in October which concludes the year's meetings. As a member of the board of directors and the development committee, I enjoy the challenge and responsibility of growing this organization. I especially enjoy working with some of the other hardworking and zealous co-op members. What has been the most challenging part of operating/maintaining the co-op? Managing expectations internally(members) and externally(community/partners)- maintaining initial enthusiasm and momentum is also an ongoing challenge. What's your favorite food or dish? Is there any one dish WGFC members enjoy preparing together at your meetings or social events? My favorite foods are anything grown on my farm, New Eden ecosystem, or fellow co-op farms and prepared by our co-op chef, Chef Jeff (Jeffrey Tucker). Our events usually feature farm-to-table fare and are awesome!